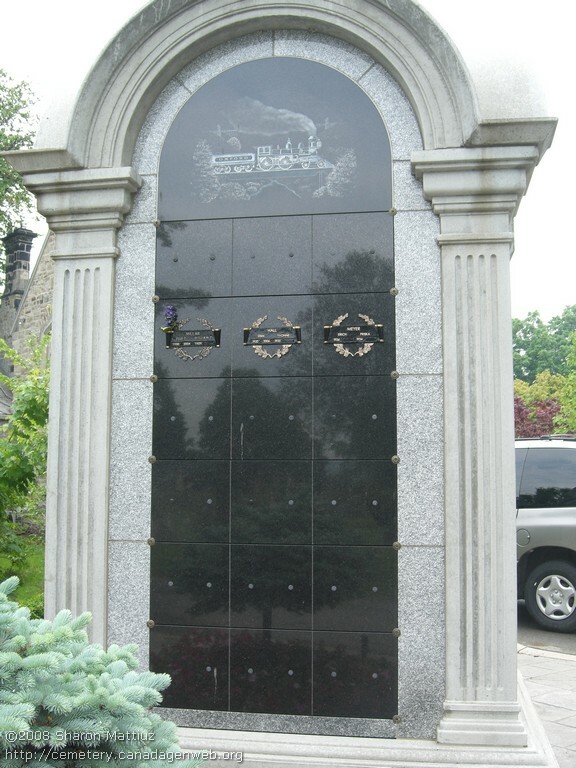 Registered to City of Hamilton. 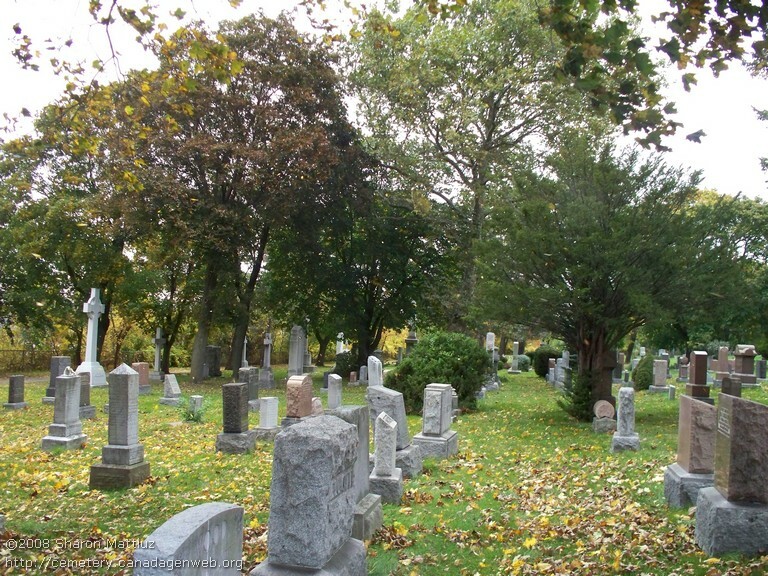 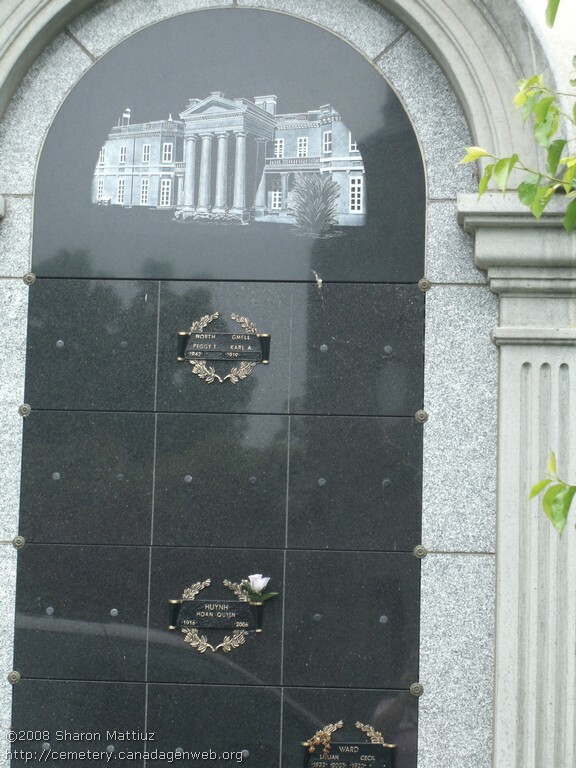 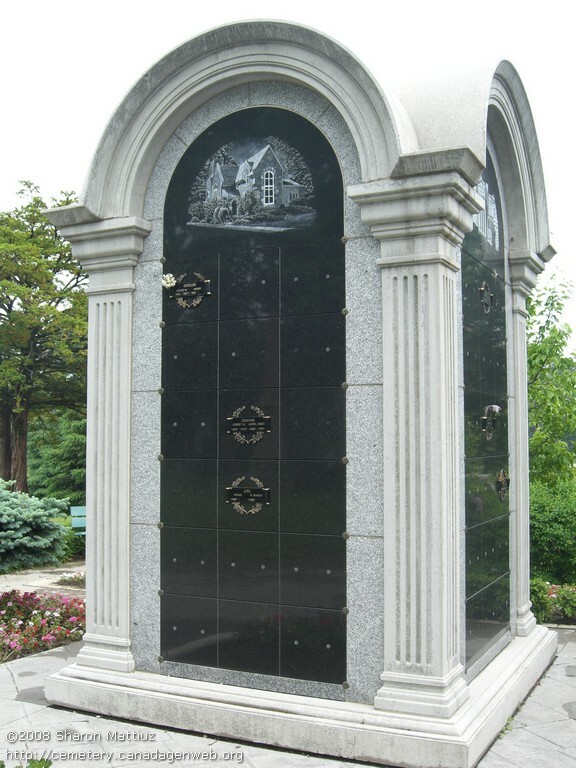 The Hamilton Cemetery is the oldest municipally owned cemetery in Canada. 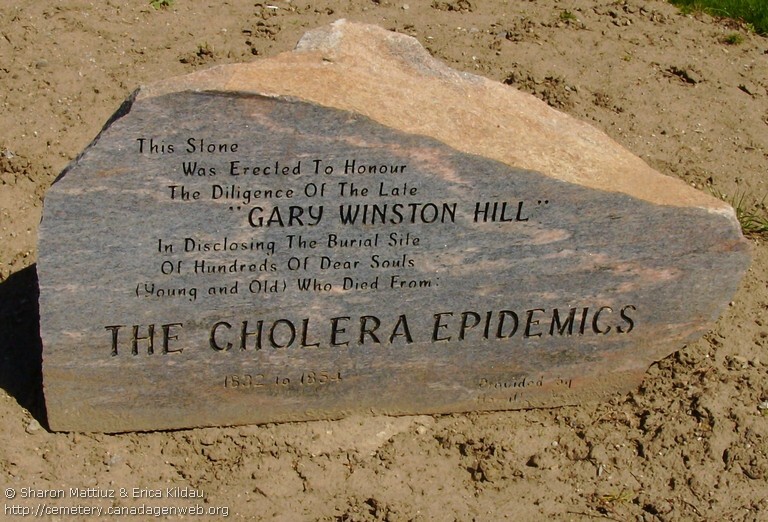 Section P of Hamilton cemetery contains the mostly unmarked graves of victims of the cholera epidemics 1832-1854. 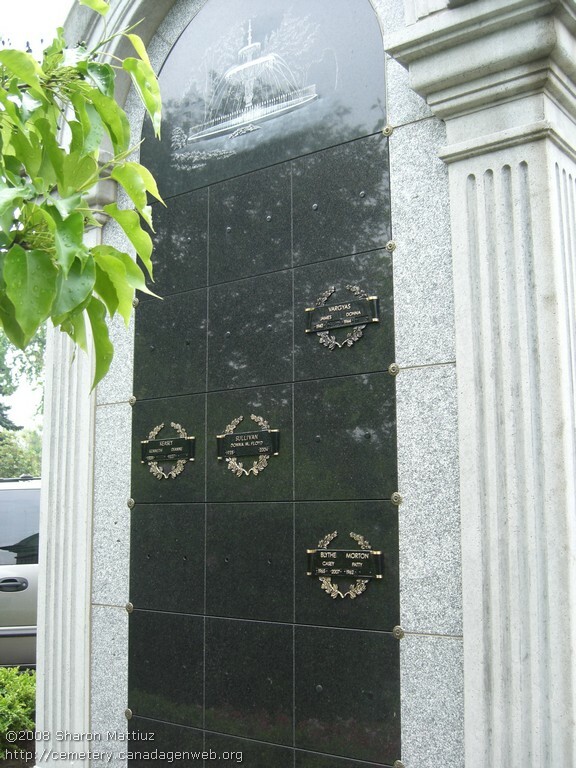 There are very few records and only a few stones representing the souls buried here.